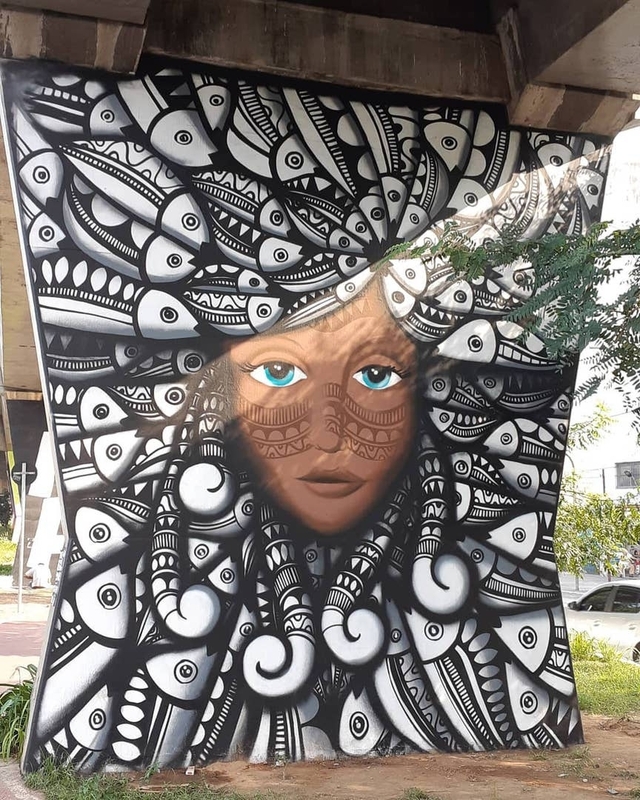 Sao Paolo, Brazil: new piece by Cadumen for Museu Aberto de Arte Urbana. 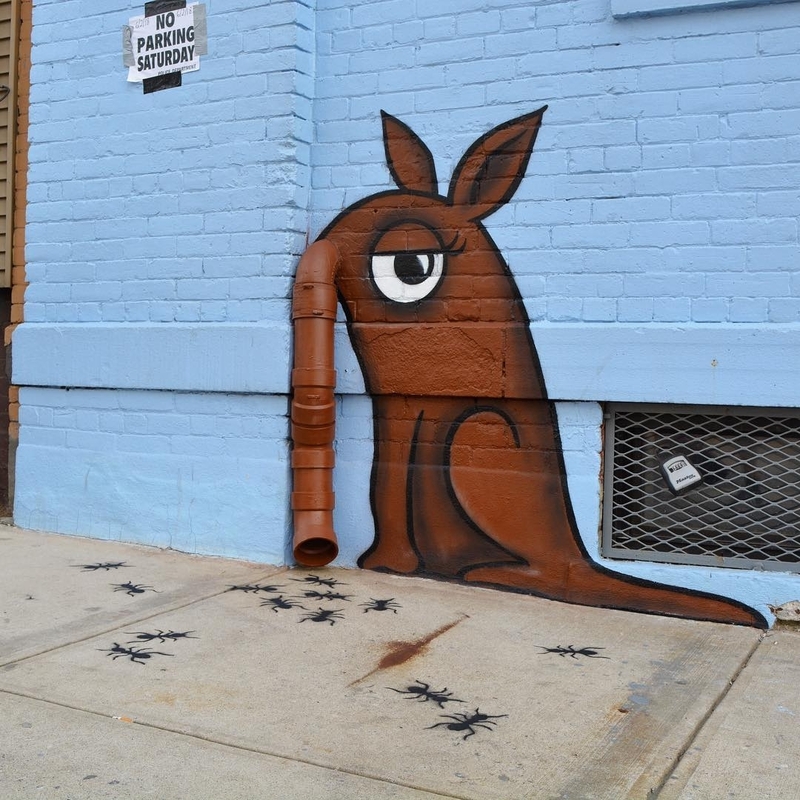 New York, USA: new piece by Tom Bob. 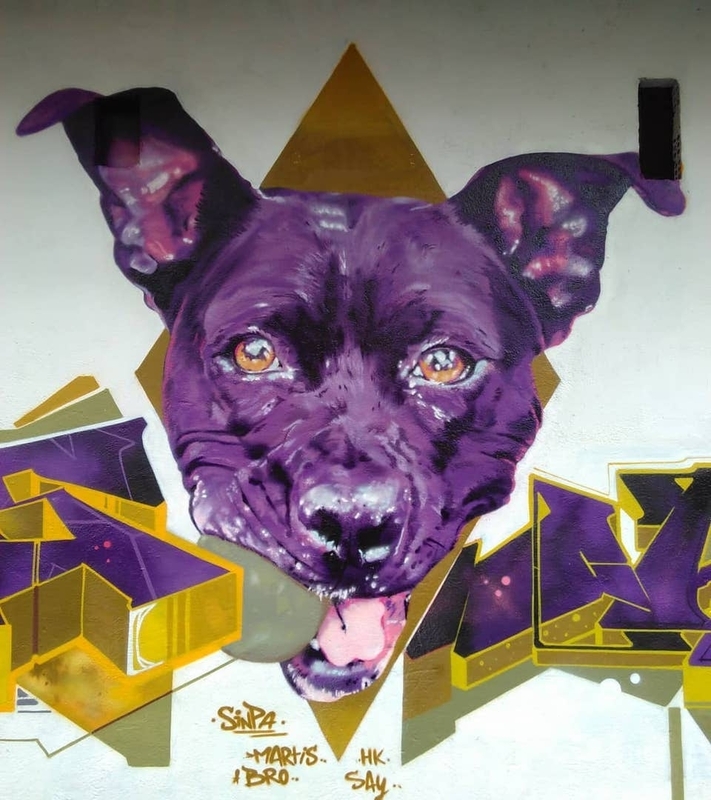 Vitoria-Gasteiz, Spain: new piece by Sinpa.